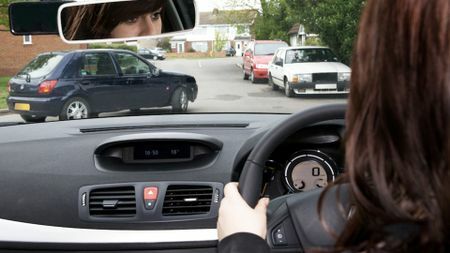 Hazard perception is the second half of the driving theory test, and here we tell you what you must do, how to spot the hazards, and give tips to help you pass. 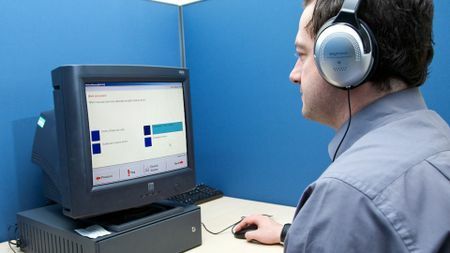 Introduced in 2002, the hazard perception test is the second half of the driving theory test, and you take it immediately after the multiple choice. You have to pass both sections on the same day before you can go on to take your practical test. Like the multiple-choice test, the whole process starts with an introductory video to explain how everything works. 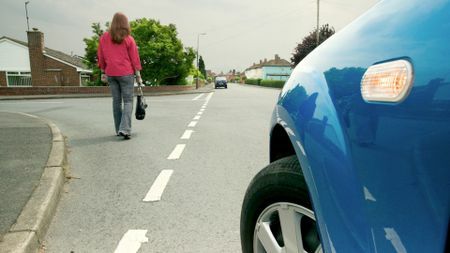 The test itself lasts 20 minutes, and in that time you’ll watch 14 video clips of everyday motoring scenes, all of which include one ‘developing hazard’ – something that may result in you having to take an action such as changing direction or speed – and one of the clips will contain two. Each film starts with a freeze frame, before a countdown starts. Once that is finished, the silent film will start to play. In each case, you have to respond to the hazard by moving the cursor over it and clicking the computer’s mouse. The sooner you click, the higher your score, up to a maximum of five. However, you can’t just click away at random, because the computer will recognise what you’re doing, and you’ll score zero for the clip. Each time you click, a red flag will appear at the bottom of the screen, so that you know your click has been registered. However, remember – in direct contrast to the multiple choice part, where you can go back and review your answers at any stage – you can’t run through a film a second time. After all, out in the real world – which is what the test is designed to replicate – you couldn’t run through an incident again. The pass mark is 44 out of a possible 75, and you will be given your results at the centre after the tests. Top tip: Don’t be frightened to click plenty of times, as it can take time for the hazard to develop. For example, you can correctly spot what turns into a hazard very early on, but if you click on it too quickly – before it has become a ‘developing’ hazard – you will end up scoring zero. What sort of hazards should I be looking out for? The films cover a variety of typical motoring scenarios – from in-town, to country lanes and so on – so what you’re looking for are typical challenges that drivers face. 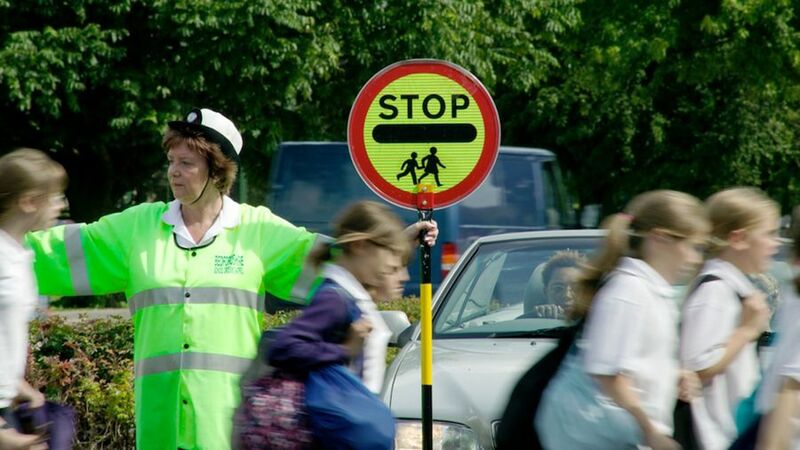 These can include things like pedestrians walking off the pavement, children playing, oncoming traffic, animals, and even roundabouts and traffic lights. 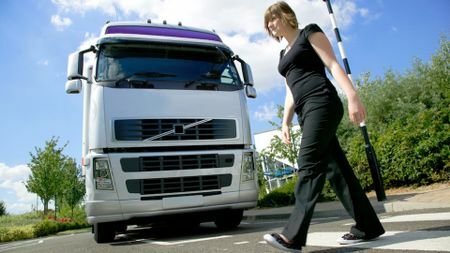 There’s no shortage of dummy tests online or available in apps – and we recommend you try some, so that you know what to expect – but ‘The official DVSA guide to hazard perception’ is available from most high street book shops. Don’t underestimate the importance of spending time on the road – both as a driver and a passenger – and get help from your driving instructor.